There was an interesting question on the VMTN forums that caught my eye this week in which a user posted a question about controlling access to a limited set of virtual machines for users on a standalone ESX(i) host. For those of you who are familiar with vCenter Server know that this can easily be accomplished by using/creating roles which allows for granular access to various resources within a vSphere environment such as Datacenter, Resource Pool, Host, Virtual Machine, etc. This was the suggestion from several community members and it ended up being the simple solution as the user actually had a vCenter Server. 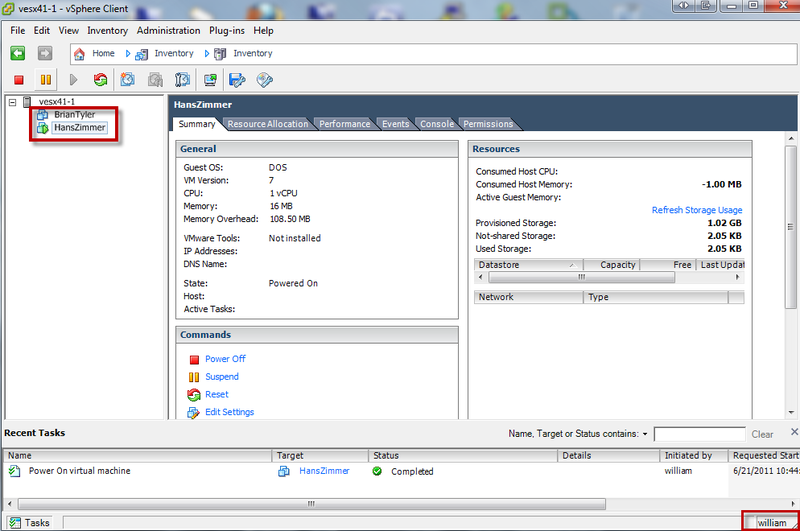 So what if the user did not have a vCenter Server and actually had standalone ESX(i) host, would he/she be out of luck? The answer is no, you can actually utilize roles on a standalone host but the default roles that are available are pretty limited in scope. By default, there are three roles: No access, Read-only and Administrator and these roles can be applied to both local and/or Active Directory users if your ESX(i) host is joined to an AD domain. By leveraging our good friend vimsh/vim-cmd from either the classic ESX Service Console or Tech Support Mode of ESXi, we can actually create custom roles just like we would on vCenter Server with fine grain permissions to a virtual machine(s). 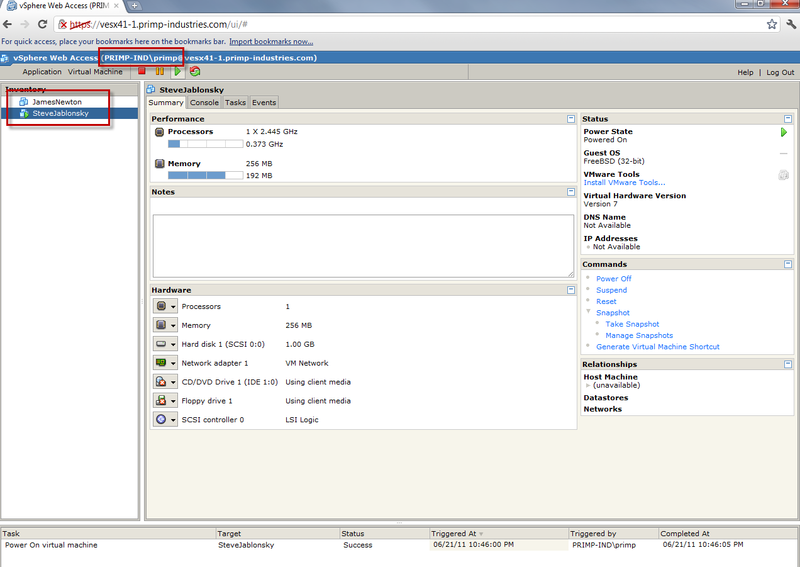 You can not create custom roles using the vSphere Client like you would when connecting to a vCenter Server. Basically we will be creating a custom role which contains a specific set of privileges to administrator a virtual machine and assign this role to a set of users on a standalone ESX(i) host. From the above privilege list, you will need to select the privileges that you would like in your new role, for now you can just copy the entries into a temporarily file (/tmp/vm-privileges) as that will be used later. In this example, I've selected the basic VM privileges that is associated with the "Virtual Machine User" found in vCenter Server but adding on additional privileges to support snapshots. We will create a virtual machine administrator role called "VMAdmin" which will then be associated with their respective virtual machines and system owners. Note: If you created a role that did not contain all the privileges and you need to update the role, you actually have to delete the role first. I have not found a way to "append" privileges, but removing a role is very straight forward and you can use "vim-cmd vimsvc/auth/role_remove" to do so. Now that we have confirmed the new permissions, we will want to verify that these users can only see the virtual machines we have specified both in the vSphere Client and webAccess (ESX only). Excellent information. I also think it would be helpful to create a non-root role that allows the application of VMware patch bundles, without using vCenter or VUM. This could allow lower privileged host-level patching via vihostupdate.pl. I found this very helpful and straightforward. Thank you! 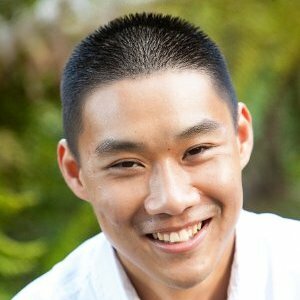 How to create a local user like william via SSH? Is there any other command for custom role on ESXi5.1 & ESXi 5.0? Thanks for this great information. You have helped me a lot. I am using 6.5a. I don’t use 6.5u1 I find the incomplete web interface disgusting lol. HOWEVER in version 6.5a YOU CAN add roles in the web interface and finish setting up in Vsphere client without doing any command line on a standalone server.